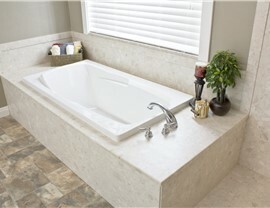 At Luxury Bath of Raleigh, we are a top provider of custom-built countertops that are designed to fit in seamlessly and effortlessly with your new or existing sink. 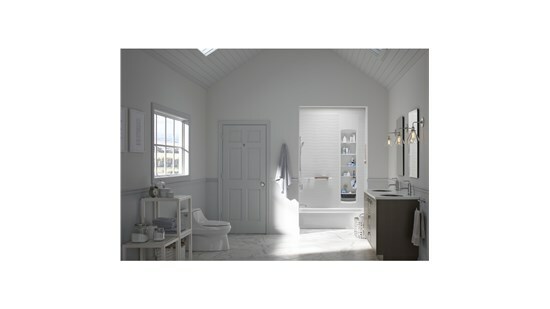 Choose from a wide array of soft and bright colors and a solid or marble effect to create the perfect look that complements your bathroom remodel. 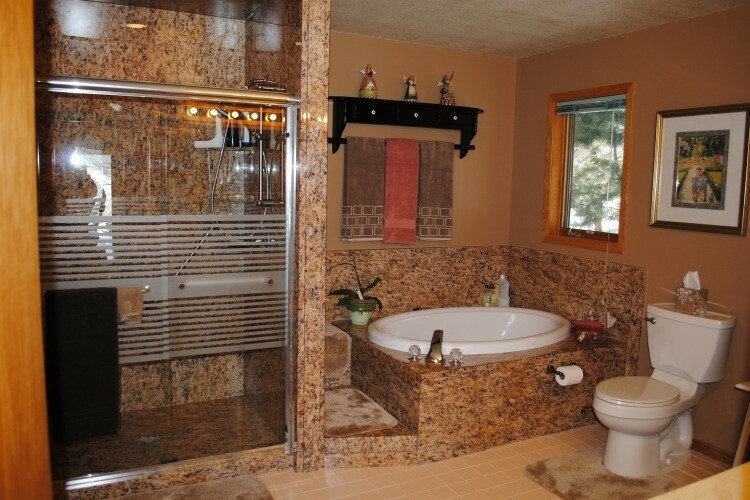 With more than 50 years of combined experience working in the bathroom and kitchen renovation industry, our team of remodeling pros are passionate about perfection and are committed to providing top-quality services that go above and beyond. We’ll work with you from start to finish to help you get the new countertops of your dreams. 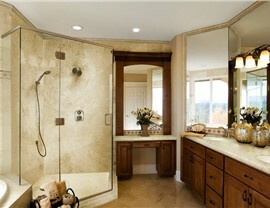 What sets Luxury Bath apart is our dedication to your satisfaction. For your bathroom countertop installation in Raleigh, you can have peace of mind that our experts will work with you every step of the way so you make the right choice that fits your needs, style, and budget. Besides color, it's important to consider things such as durability and maintenance. 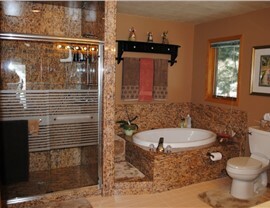 Whether you choose a marble surface or ceramic tile for your bathroom countertop replacement, you can rely on our designers and remodelers to create a fresh, beautiful look that can bring your entire bathroom together. Choosing your new Raleigh bathroom countertops can be daunting, but with the help of our friendly and knowledgeable staff, we'll always be on hand to discuss your options and answer any queries or concerns. Our acrylic wall systems are fast becoming a very popular choice since they fit over existing fixtures and guarantee a watertight and leak proof solution. We partner with some outstanding local companies to create countertop options such as tile, granite, cultured marble, natural marble, quartz, piedrafina, and much more. When it comes to your new countertops, the possibilities are endless! We pride ourselves on our level of customer service and are committed to being with you every step of the way. 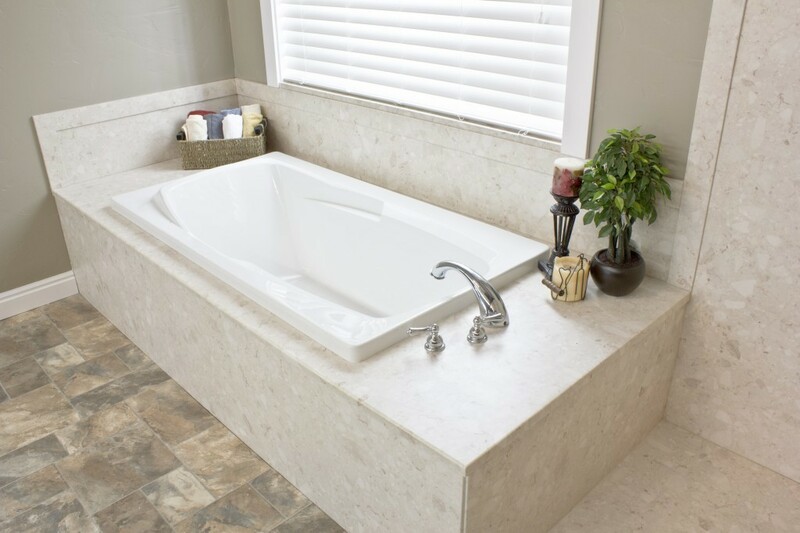 To get started on your bathroom countertop installation in Raleigh, call Luxury Bath of Raleigh today or fill out our online form for your free, in-home estimate.